Keith's book exemplifies the mission of Ecco Qua Press to introduce young writers in the publishing market. 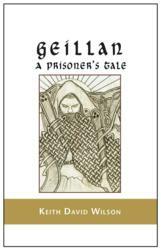 Geillan: A Prisoner’s Tale plays out on a mythical pre-historic Earth as the young lad Geillan leaves his humble stone-age village to search for his missing father. In turn he finds himself thrust into a mysterious and capricious world where those who prize wisdom and goodness are driven to the margins by those who prize power, wealth, and conquest. Geillan draws on global mythology and ancient classical cultures, weaving them into a narrative that allows these indigenous cultures to inspire imaginative counterparts in the story. The book celebrates a new mythology akin to Tolkien’s Lord of the Rings trilogy and the Silmarillion. Rather than being derivative, however, the mythology in Geillan represents a fantasy narrative that is new and fresh. 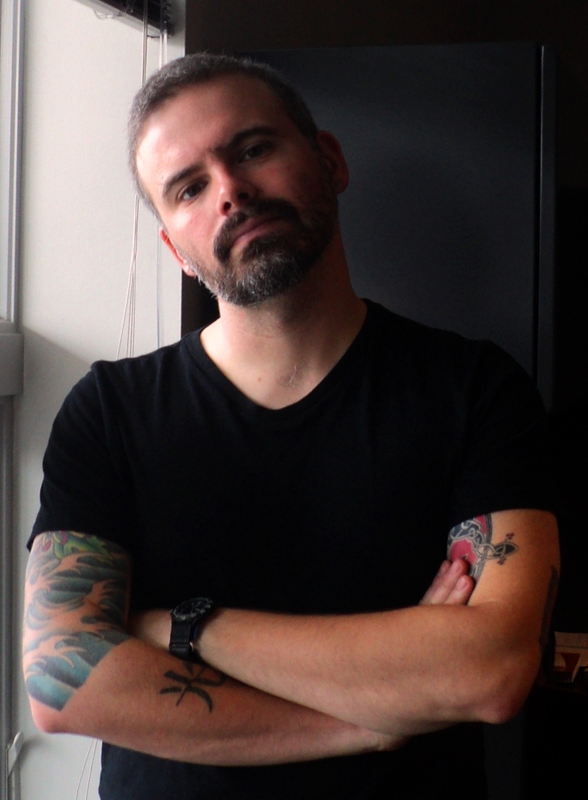 Keith D. Wilson spent a decade pursuing the rock and roll dream, fulfilling numerous freelance writing assignments along the way. After adopting a life of quiet domesticity with his wife and two young children, Keith took on his life-time dream of writing a fantasy trilogy of which Geillan is the first. He is an avid songwriter, amateur naturalist, a freelance writer and musician, a Celtic mystic and old soul. He lives in Lancaster, Pennsylvania. This is his first novel. 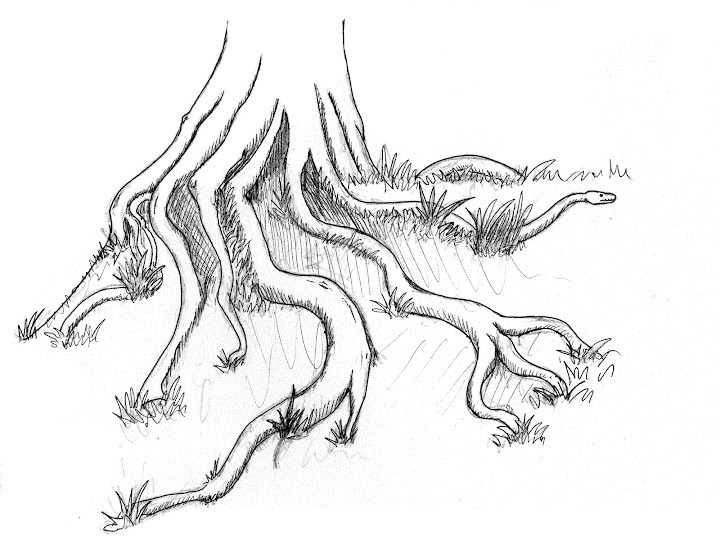 Ecco Qua Press is an independent publisher of fiction, literary nonfiction, graphic novels, and poetry. The name is Italian, translating to “Here it is,” defining its mission to get good work out and into the hands of interested readers.